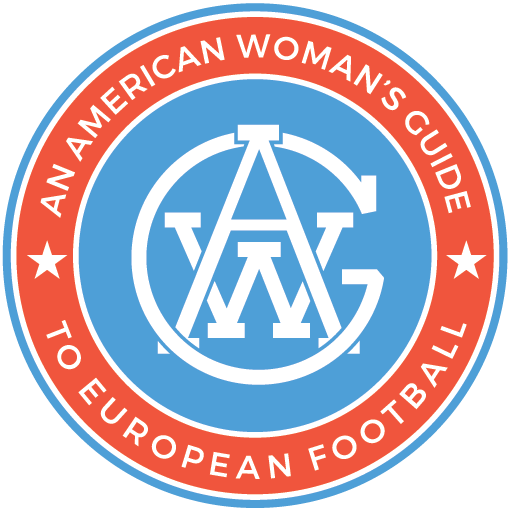 Much has been made about trying to get the US engaged in world football, yet no one seems to be stating the obvious when it comes to women: it’s very easy for us to watch beautiful men run around for 45 minute intervals without commercial interruption. However, we cannot be expected to have a die hard passion for a game which, until very recently, has been associated with small children and track suit wearing moms carting their kids around in mini-vans. As we learn more about the players, we come to appreciate the game more. At some point, we go from “Wow, he’s hot!” to “Why would he use a 4-4-2 against that side?” I’ve been pleasantly surprised by how much I love this game. So this is a fun introduction to the wonderful world of soccer (aka football, fußball, fútbol, fotbal, voetbal, il calcio). ps: Clever banter is welcome. Trolling is not. Remember, everyone is somebody’s child…and women don’t like people talking smack about their kids.